Famous for its stunning backwaters, the city of Alleppey is well-known for its beaches, temples, and traditional boat races. The Ayurvedic spas & wellness centres are some of the main attractions of this place. Situated at the coastline of Arabian Sea, Alleppey is the oldest popular backwater destination in Kerala. The place is famous for many lakes and canals, alluring a large number of travellers every year. Often referred as “Venice of India”, the backwaters here are coupled with houseboats to enhance the fun and romance opportunities for travellers. 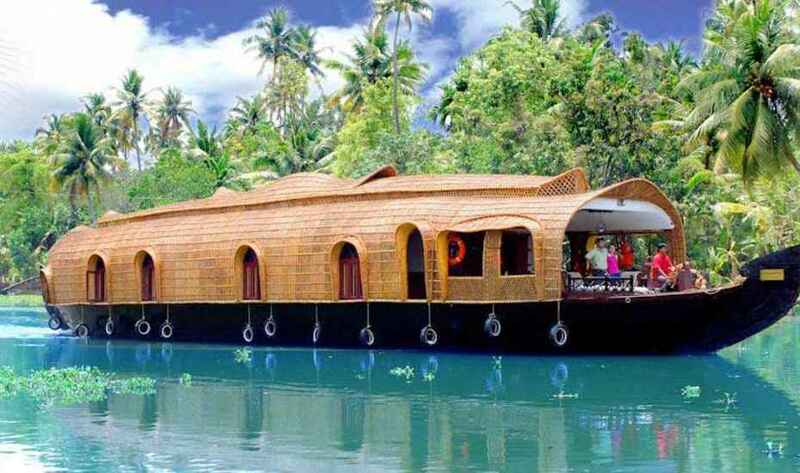 Famous for its second name – Venice of the East, Alleppey is famous for offering houseboats in its backwaters. In India, the houseboat is the newest way to explore the quaint beauty of the city. A couple can have a beautiful experience making their stay at a houseboat. 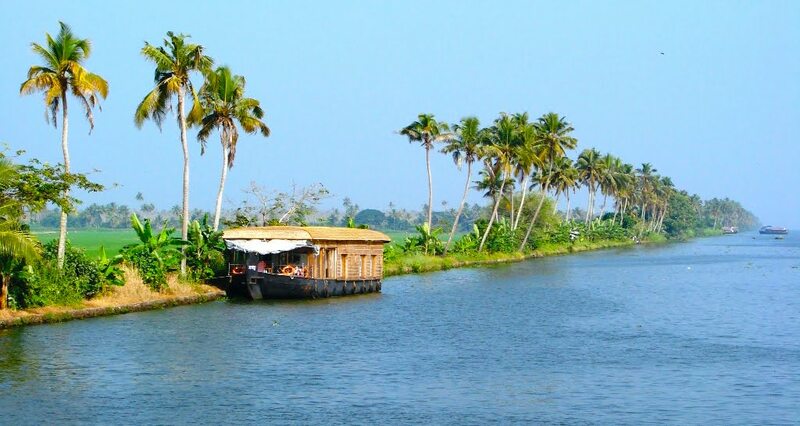 Enjoy a postcard-perfect view of swaying coconut trees from a houseboat. The amazing backwaters and interconnected lakes are just great to enhance the beauty of Alleppey. Perhaps the most sought after destination is perfect for spending 2 or 3 days trip, especially on backwaters. A perfect place for bird lovers, Kumarakom Bird Sanctuary spreads over an expanse of 14 acres. 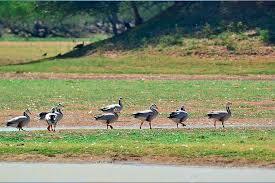 Home to several rare species, the Bird Sanctuary attracts a large number of tourists every year. The Birds that can be sighted commonly are Kingfisher, paradise fly-catchers, and egrets. Boat Safaris are the best way to explore this sanctuary. A lagoon located in the district of Alleppey, Vembanad Lake is the second largest in the country. 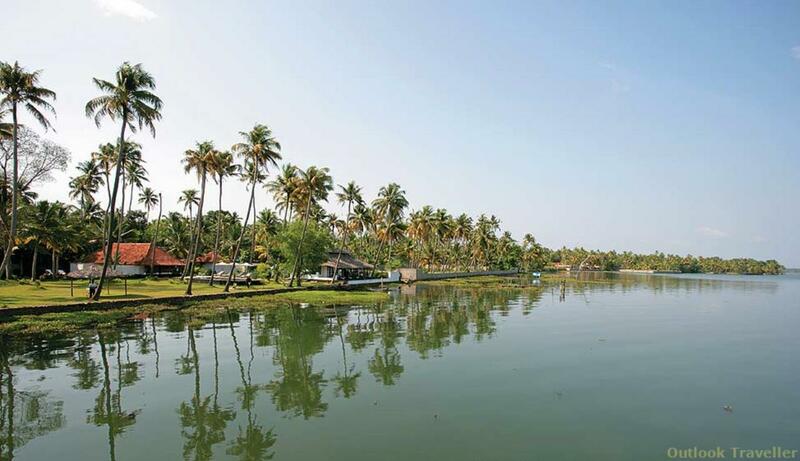 Surrounded by lush greenery, Vembanad Lake makes the backwater so much popular in Kerala. A boat ride in Vembanad Lake allows you to explore the lagoons lined up with lush green coconut trees. 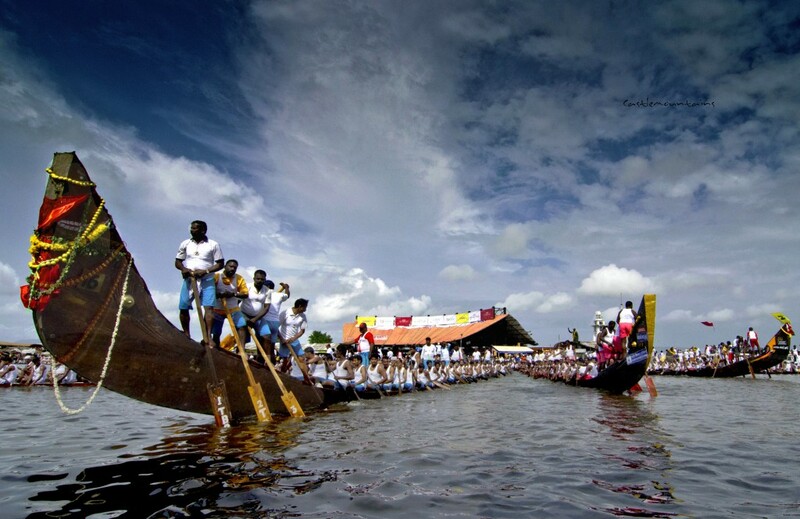 The amazing annual event, Snake Boat Race happens on the second Saturday of every August. All the competitors put their full effort to win the race. The winners get a silver snake boat trophy which is studded on a wooden pedestal. Located in Kayamkulam, Krishnapuram Palace is actually a museum which is known for mural paintings and architectures. 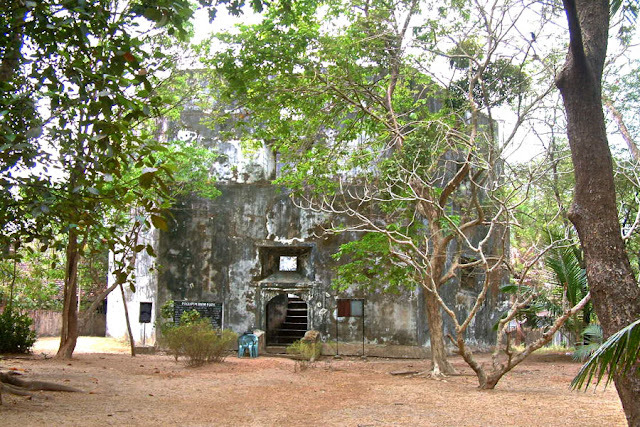 Located 47 km from Alleppey, Krishnapuram Palace is built in the traditional architectural style of Kerala. Located in the Vembanad Lake, Pallipuram is a small village known for its white sand. If someone is looking for an offbeat location with some serenity, Pallipuram is the right option. The is the perfect place for a couple to spend some time alone. 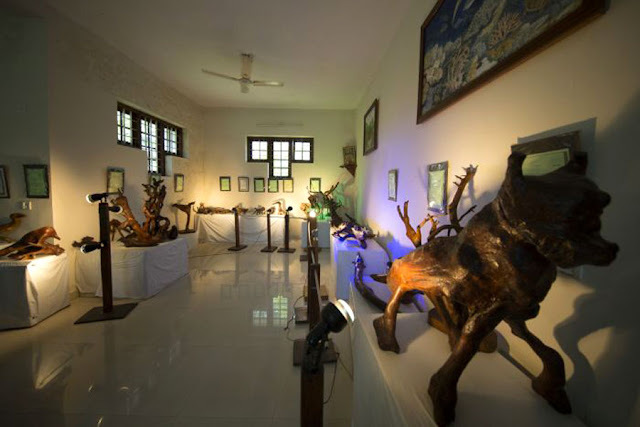 Founded by Raji Punnoose, a school teacher in Andaman & Nicobar Islands, Bay Island Driftwood Museum is popular for its innovative modern art techniques applied to form tree-trunk sculptures. 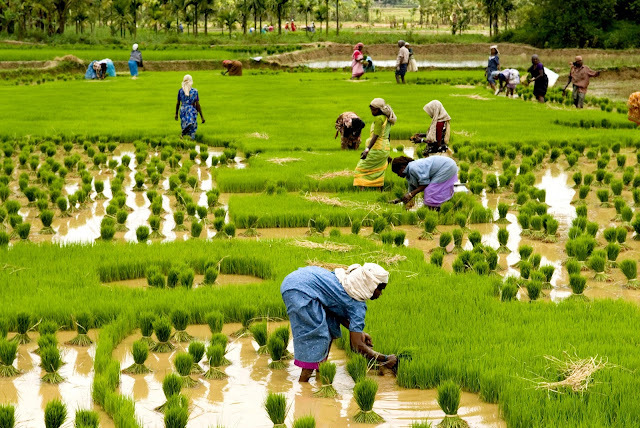 Residing at lowest altitude in India, Kuttanad is well-known for its vast paddy fields and unique geographical conditions. The place lies around 2 meters below the sea level and it is ideal for the nature lovers, shutterbugs as well as the romantic couples. One of the famous places at Malabar Coast, the Marari Beach is an idyllic destination for a romantic beach vacation. The water on this beach is turquoise blue which meets the golden sands with the swaying coconut palm trees. The beach is the perfect place for fishing activity. Famous for its serene natural beauty, Alleppey is home to numerous mesmerizing places that are entertaining enough to invite a huge number of tourists every year. There are numerous holiday packages to Kerala are available and you can choose one of your favourites at Unlock Holidays.